I’ve previously went over the benefits of Apple Cider Vinegar in my Apple Cider Vinegar (ACV) post. But I wanted to list the recipe and review of the Apple Cider Vinegar Rinse because it’s a staple of My Hair Regiment!!!!. Since I’ve reviewed this product multiple times I’m going to keep this review short. CurlyNikki.com has a simple and cheap Apple Cider Vinegar Recipe that I use as a cleanser before I wash my hair. I’ve provided a video below of Lovelyanneka, from Youtube.com, making and applying the rinse to her hair. There are a lot of renditions and adaptations of the Apple Cider Vinegar Rinse. Lovelyanneka chooses to add honey and rosemary oil to her solution but you don’t have to do this if you don’t feel like it’s beneficial for you. After the video I will list the ingredients, materials, and directions on how to make the Apple Cider Vinegar Rinse by CurlyNikki.com. 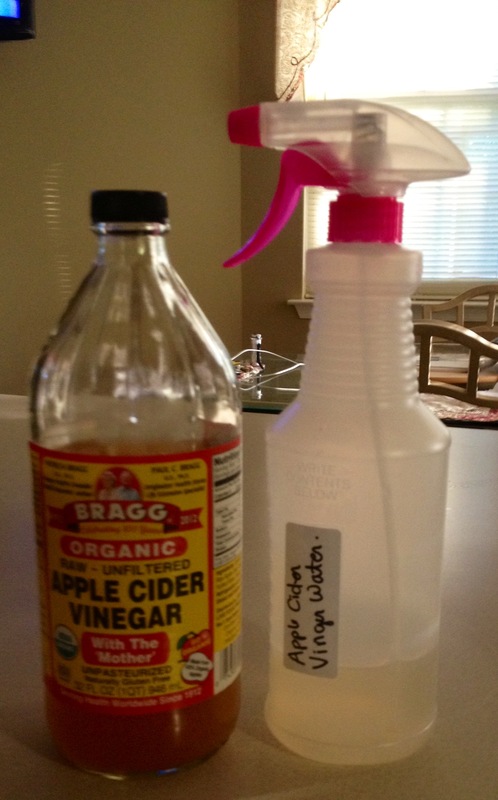 Step One: Combine the Apple Cider Vinegar and water into your applicator or spray bottle. Step Two: Apply the mixture all over your hair. Make sure you rub the solution into your roots. When I first used the Apple Cider Vinegar solution I didn’t think it was going to do much. I was originally going to use As I Am Coconut CoWash Cleansing Conditioner as my cleanser but, then I found CurlyNikki’s Apple Cider Vinegar Rinse Recipe and thought I try it. I was really surprised when my hair was literally squeaky clean after I used the solution.I wash my hair weekly and it’s an amazing way to remove all the oil, moisturizer, and dirt built-up in my hair from the week. My hair and scalp feels light and clean every time I do it. 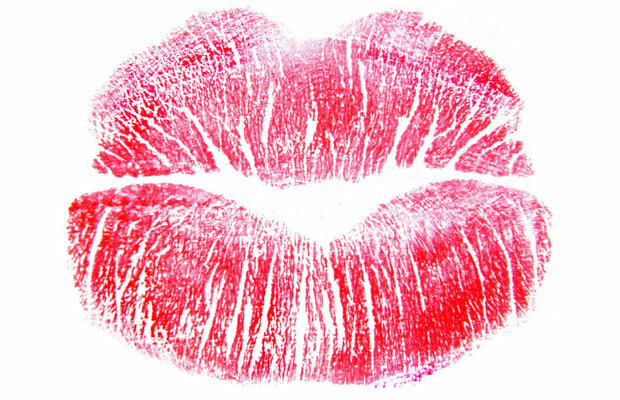 You can experiment with the recipe and your application process as you feel necessary. I hope this helped and if you have any questions please comment below or leave a message here.Unlike Lovelyanneka, I apply my solution to all of my hair via a spray bottle. I apply the solution to small sections while I detangle, so it’s easier to condition, wash, and style later on. Currently, I wash out the rinse almost immediately after I apply it. But, after reviewing the recipe and application process I’m going to start applying my conditioner after I spray and detangle my hair.